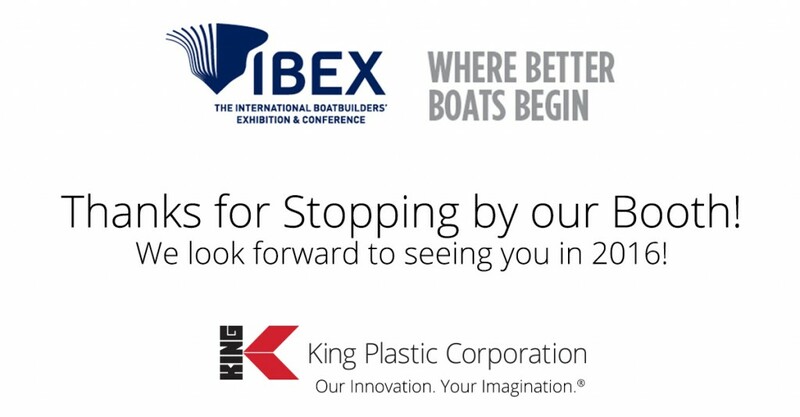 September 24, 2015 –- King Plastic Corporation was pleased to attend a successful IBEX Show (International Boatbuilders Exposition & Conference) in Louisville, KY. Building Better Boats was the theme of the IBEX Show where 4,700 total qualified attendees from around the globe, representing 42 countries came to learn and explore the newest in marine innovation and technology from 545 exhibiting companies. 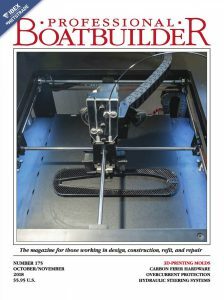 King Plastic representatives enjoyed meeting show attendees and making great connections. 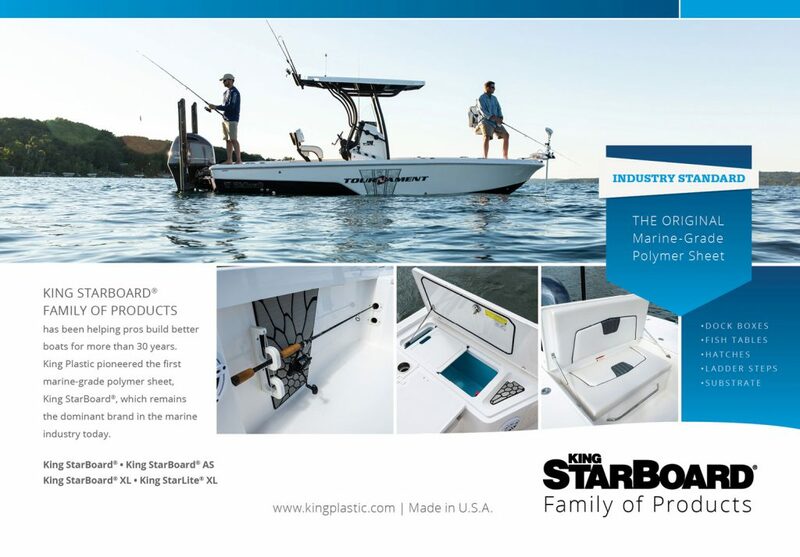 The company featured the King StarBoard® family of products with its recent campaign, “Helping Pros Build Better Boats for More Than 30 Years.” Products included: King StarBoard®, the original marine-grade polymer sheet; King StarBoard® AS, the anti-skid marine-grade polymer sheet; King StarBoard® XL, the lightweight marine-grade cellular sheet; and King StarLite®, the lightweight marine-grade cellular utility sheet. 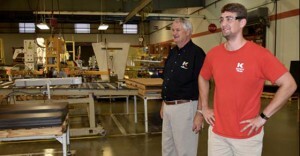 King Plastic Corporation began as a small, family enterprise. 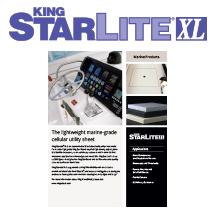 Founded in 1968, King Plastic Corporation is a leading manufacturer of quality polymer sheets, slabs and massive shapes – including several products pioneered by the company. 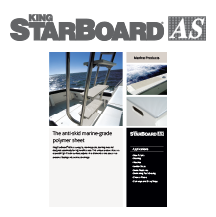 Its polymers are sold worldwide through a network of top plastics distributors to customers who fabricate products for the Marine Industry (King StarBoard® Brand), Signage, Food Service, Healthcare, Architectural, Industrial and other Markets. 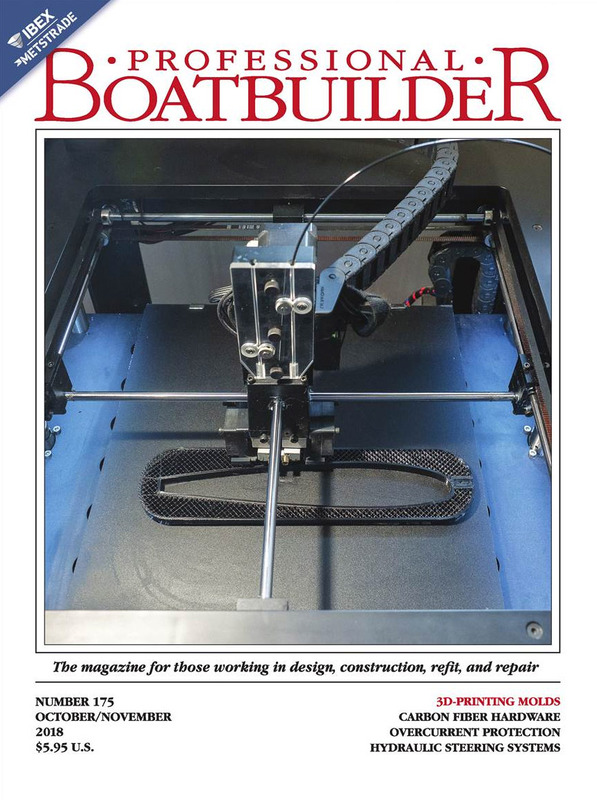 The company headquarters is a 150,000 square-foot manufacturing facility in North Port, Florida. 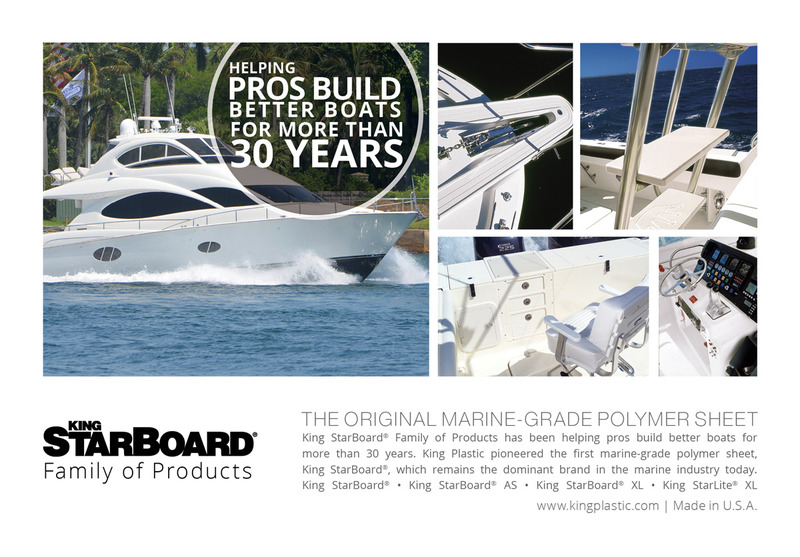 North Port, FL, August 31, 2015 – King Plastic Corporation, a leading manufacturer of polymer sheets, slabs and massive shapes will exhibit at the International BoatBuilders’ Exhibition & Conference (IBEX) held September 15-17th, at the Kentucky Exposition Center in Louisville, KY. King Plastic will showcase the King StarBoard® family of products in Booth #1328. 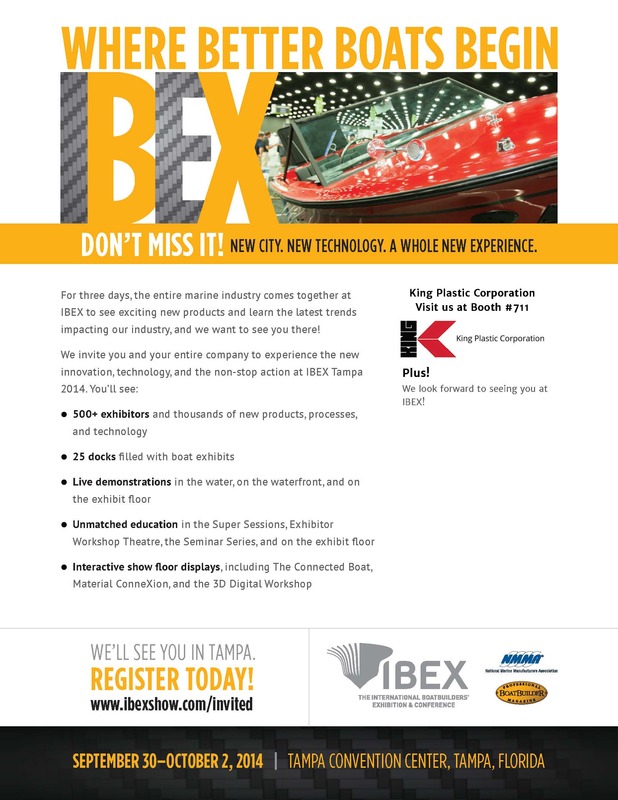 The 25th IBEX Show is the leading marine industry event and where better boats begin. 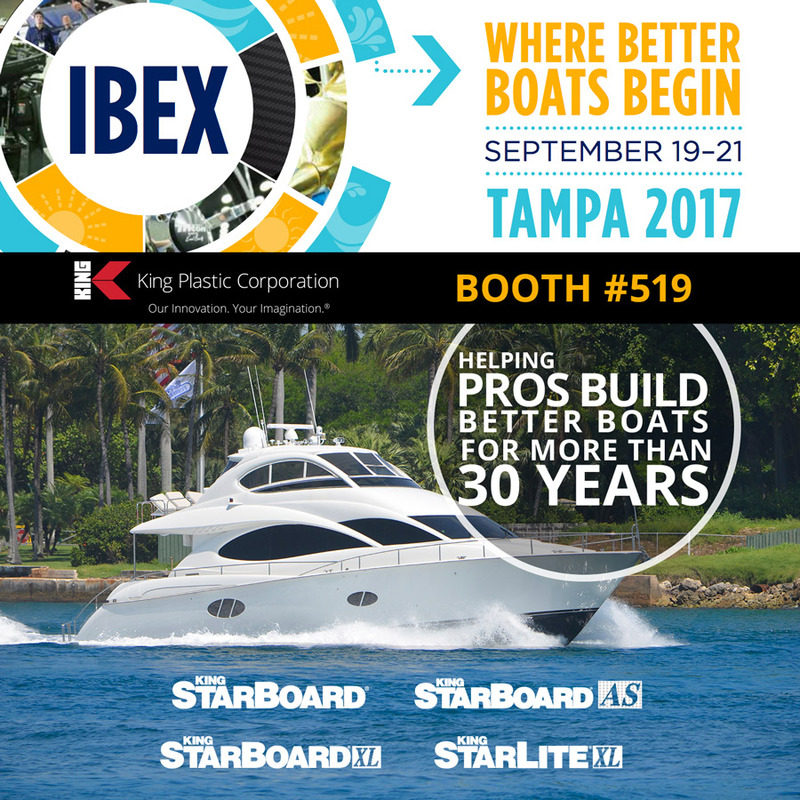 The event offers the IBEX Education Program, 500+ exhibitors on the show floor, dozens of networking events and much more. 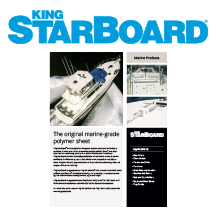 King pioneered the first marine-grade polymer sheet, King StarBoard®, which remains the dominant brand in the industry today. 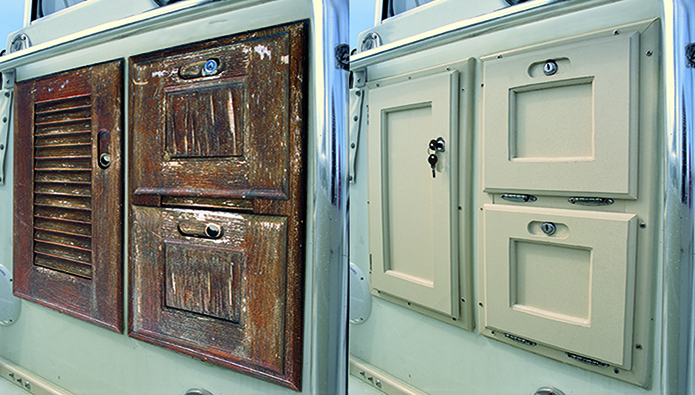 Using King Plastic’s proprietary K-Stran® process, the company is able to achieve industry leading quality tolerances in dimension, density, finish and flatness. Finished products made from King StarBoard® sheets are easy to fabricate, impervious to water, and never need refinishing.